Good morning! Here are some of the top technology startup news stories for today, Friday, March 29. 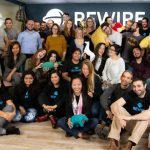 Israel fintech startup Rewire secures $12 million in Series A funding for expansion into Europe. 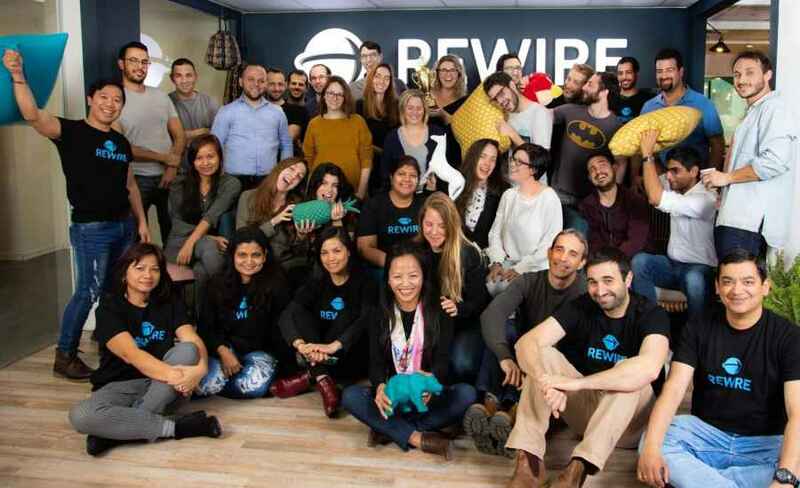 Rewire, a Tel Aviv, Israel-based international borderless banking platform for migrants, has raised $12m in Series A funding to continue to expand operations and its reach into Europe. The round was led by Viola Fintech with participation from Opera Tech Ventures, Moneta, OurCrowd, Leon Vaidman, Yaron Lemelbaum, Yair Tauman, and Standard Bank of South Africa. In addition to the funding, Rewire announced Dani Tzidon, Viola Fintech Fund co-founder, has joined its board. Founded in 2015 by CEO Guy Kashtan, VP R&D Adi Ben Dayan, and CTO Saar Yahalom, Rewire provides a cross-border account for Internationals, used by Filipinos, Nigerians and Indians, among others, living in Europe. Progress to acquire Ipswitch, for $225 million to bolster its core offerings to small and medium-sized businesses (SMBs) and enterprises. Progress, a Bedford, MA-based that provides high productivity application development for the next generation of business apps, is acquiring Ipswitch, a producer of secure data file transfer and network management software, for $225 million. The acquisition will strengthen Progress’ core offerings to small and medium-sized businesses (SMBs) and enterprises. Founded in 1991 led by CEO Yogesh Gupta, Ipswitch enables small and medium-sized businesses and enterprises to provide secure data sharing and ensure high-performance infrastructure availability. Women-owned startup Ellevest raises $33 million from Melinda Gates’ Pivotal Ventures, PayPal, others to help women achieve their financial goals. Ellevest, the digital investment platform built by women, for women, has closed a $33 million funding round to help women achieve their financial goals. The fresh round was led by Rethink Impact and PSP Growth. New investors include Pivotal Ventures, the investment and incubation company founded by Melinda Gates (the wife of Bill Gates); PayPal; Elaine Wynn, co-founder of Wynn Resorts; Eric Schmidt, former executive chairman of Google and Alphabet; Valerie Jarrett (Senior advisor to President Barack Obama); and returning investors. Decentralized and distributed platform AXEL.Network announces pre-sale for masternode operators. AXEL.Network, a global decentralized and distributed platform, announced a Masternode pre-sale– seeking additional Tier 2 and Tier 3 Masternode operators to join AXEL.Network. The AXEL team is working diligently to complete Phase I of its project, including a range of new features and services, such as AXEL Wallet, IPFS Storage Facility, IPFS Public Gateway and much more that will soon be available. Partner operators will receive daily rewards and other special incentives to run their Masternodes in service of the platform, in addition to all the benefits of joining a Masternode program early. PayIt receives $100 million investment from Insight Partners. PayIt, a premier platform for state and local governments to engage their constituents digitally, has raised over $100m in funding to continue expanding its presence and product capabilities. The investment was made by Insight Partners. Founded and led by CEO John Thomson, PayIt provides a digital government and payment platform for governments to accept digital payments and serve their constituents across web, desktop, and mobile. Its dynamic, cloud-based solutions are built for the public sector with modules spanning Motor Vehicle, Taxes, Utilities, and more. Social Champ closes $1 million investment at OTF Wadi Accelerator Program. Social Champ, one of the 12 startups selected from the entire MENA region for the second cohort of the OTF Wadi Accelerator Program, has secured investment at valuation of $1 million. We are also planning to launch one Arabic version of this app soon for especially for Arabic countries. OTF Wadi Accelerator Program is a seed stage fund, and accelerator program founded by the Oman Tech Fund, advised by 500 Startups. Travel startup Lola raises $37 million to manage business trips. Lola, a travel management company, raised a $37 million Series C funding round. The latest round was led by General Catalyst and Accel. 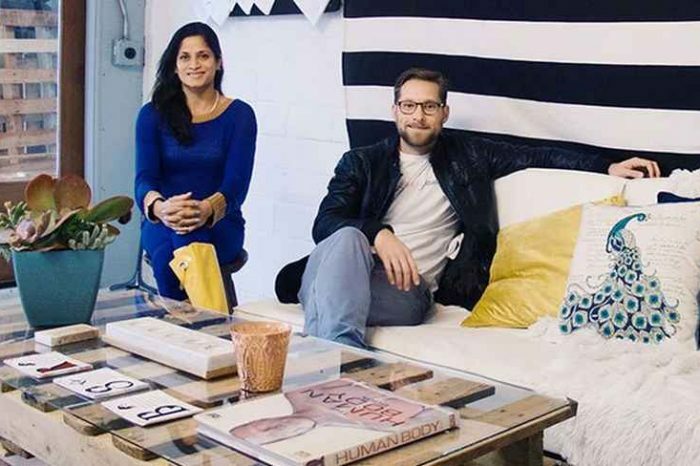 The Boston-based startup has raised nearly $80 million since its inception in 2015. Founded by Paul English and Bill O’Donnell, Lola.com makes managing corporate travel easy, fast and agile. Lolal makes it super-easy to book business travel.